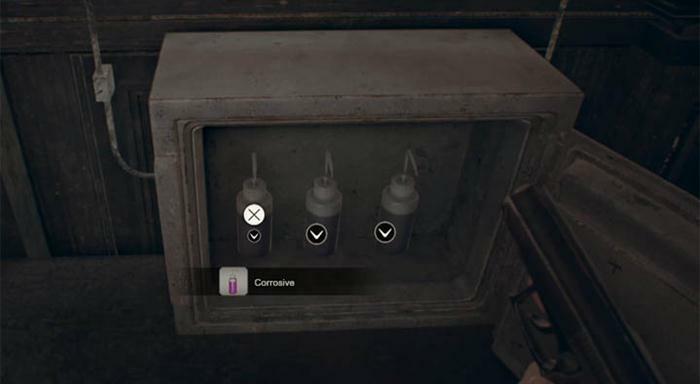 This walkthrough for Resident Evil 7 will help you solve the Dissection Room Key puzzle and allow you to find all of the three dog heads and escape the house once and for all. It's a fairly simple puzzle if you know where to look for clues but this guide will help you complete the puzzle in a matter of seconds. By now you will have found some of the dog heads and opened the secret passage by rotating the wooden bird sculpture in front of the projector. If you haven't solved the projector puzzle yet then see my other guide. 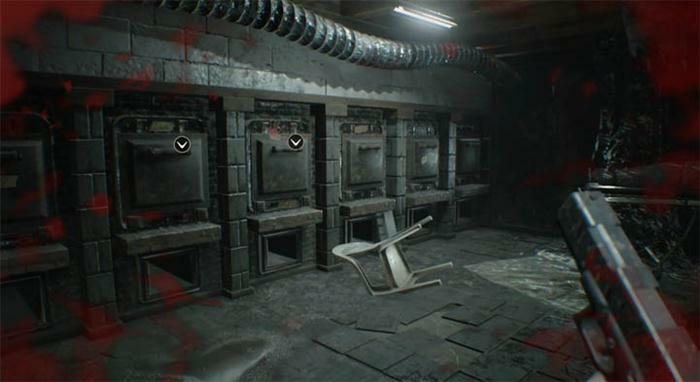 The Processing Area in RE7 is one of the tougher places so far, with twisted tree-like creatures attacking you at regular intervals. If you managed to read some of the notes this far you may have see the clue which hints that the third Dog Head is located in the Dissection Room. 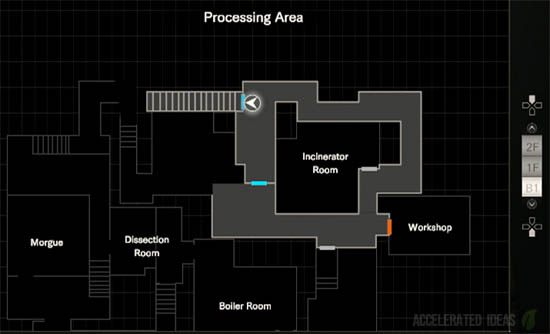 The map above shows the main rooms in the Processing Area. 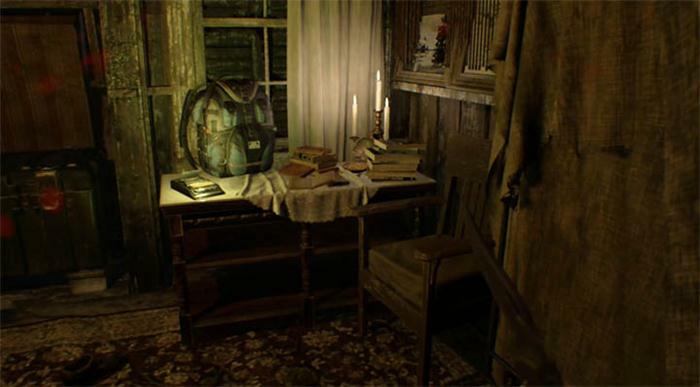 Of particular importance is our destination room: the Dissection Room, and our puzzle room: the Incinerator Room. To claim the key to the Dissection Room we must solve the Incinerator Room puzzle. "You know how to open the door, don't you?" "Just remember: 3 a's and a handprint." This is the major clue right here! Next, turn around 180 degrees and take note of the handles on the wall, some of which have notes with names on them (see main image above). The solution to this puzzle is to follow the hint and pull the handle for the chamber which has a name consisting of 3 a's. This was the last handle on the right which had no note attached (in my game) - so pull it to open the chamber. The note inside says Tamara. Now for the next part of the puzzle. Pull the handle which has a red hand above it. This was the third from the left (in my game). The left hand side chamber will bellow smoke and jar open slightly. Pull the handle to open the chamber completely and the key to the Dissection Room is inside! !